Dr John Moran has over thirty years’ experience in advising and treating patients for many different conditions. Dr Moran believes in using the best available complimentary treatments, often combined with traditional medicine. The menopause, Anti-aging and Preventative Medicine are special interests. Advising women and men on what treatment is available with plant based preparations and conventional medication. Bio-identical hormones to suite each woman, Progesterone, Testosterone and DHEA may well be useful medication. Dr Moran is qualified in Medicine, and has post graduate qualifications in Family planning and Menopause, a Diploma in psychosexual counselling and a Postgraduate Masters in Nutritional Medicine. 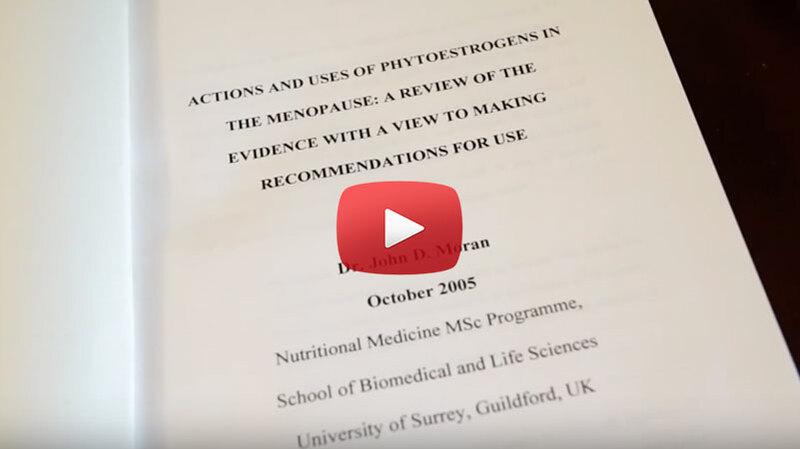 Dr Moran is a Fellow of the Royal Society of Medicine, and a member of the British Menopause Society, Faculty of Family Planning of the Royal College of Obstetrics and Gynaecology, The International Society for the Study of Aging Males, and The British Society of Ecological Medicine. Many Men and Women often seek advice on what options are available to treat many conditions with the least side effects. A Holistic approach that is individual and combines looking at metabolic pathways in many different areas of the body and mind, with supportive empathic counselling, are often the best path to healing. Dr Moran uses many different investigations and laboratories to find out the cause of any illness and can advise on different treatment options and the best specialist to consult.